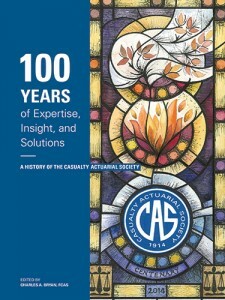 The CAS Centennial history book features historical photos and personal recollections from CAS members. The book is now available for purchase for $35 through the CAS Store. E-Book Formats: Just download the file to your device. ePUB Download [ePUB] – ebook readers such as ibook, google, etc. Other Formats: Just download the file to your device.